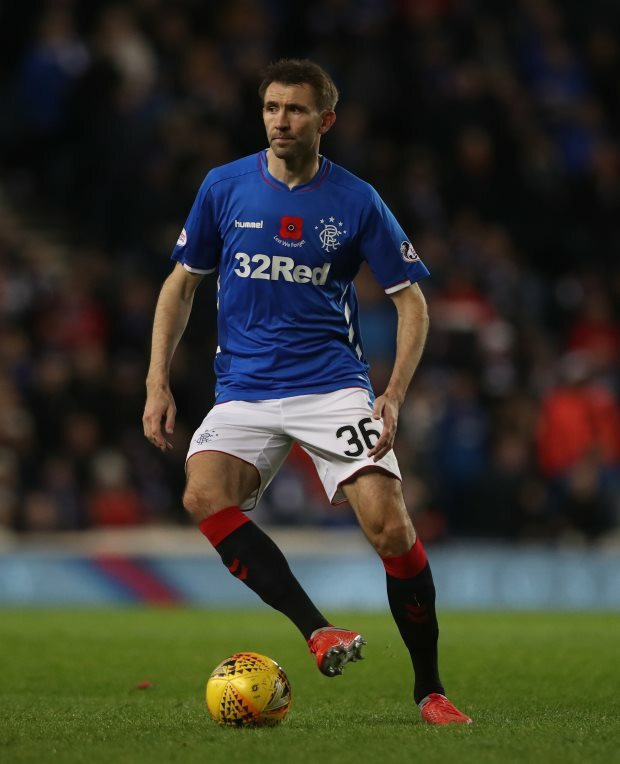 Rangers defender Gareth McAuley has urged his team-mates to put the defeat against Aberdeen behind them and bounce back against Dundee on Sunday. Steven Gerrard’s side lost 1-0 to Aberdeen at Ibrox and relinquished their position at the top of the Scottish Premiership table. It was the first time the Gers had tasted defeat in the Premiership after their loss against Livingston in late September and it ended their seven-game unbeaten league run. McAuley, who started alongside Connor Goldson at the back for Rangers, feels the side need to dust themselves off and show real character at Dens Park. “It is important we move forward and important we go and put on a performance on Sunday, and build again”, McAuley told RangersTV in the aftermath of the defeat on Wednesday. And the Northern Irish defender added: “[The character] has to [show ahead of Sunday]. "That is what this football club is about. 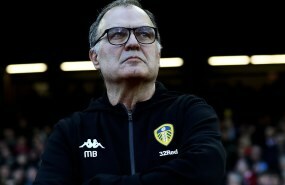 It has been talked about and it is what we have to do if we want to go and challenge and be at the top of the league and do something – win something – you have to move on quickly, be as positive as you can and make sure you take everything on-board, learn your lessons and hopefully it doesn’t happen again." Both Rangers and their arch-rivals Celtic dropped points on Wednesday, a night that saw Kilmarnock move to the top of the Premiership table. Rangers are second in the league table and are above Celtic on goal difference, but the Hoops still have a game in hand over Gerrard’s side.